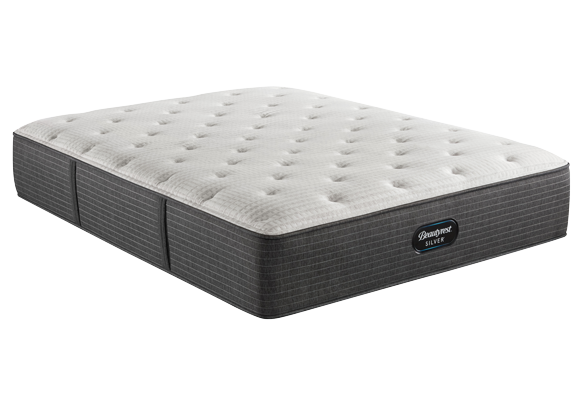 Enhance the complex experience of sleep with a balance of art and science. 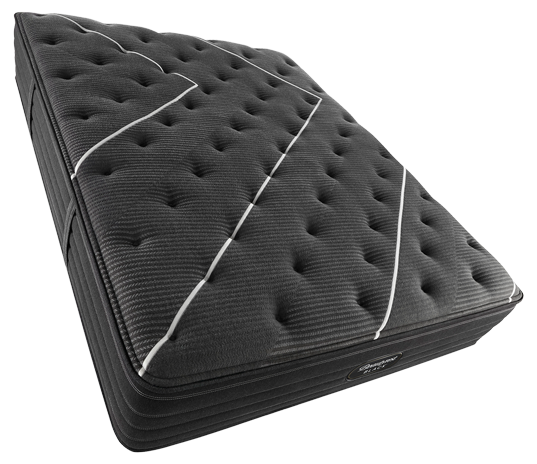 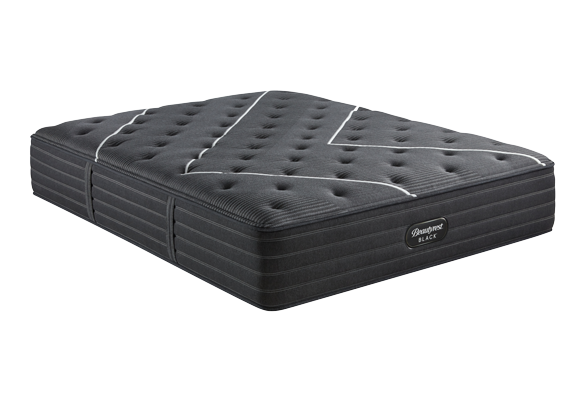 Engineered to maintain its shape and consistent comfort over the life of your mattress. 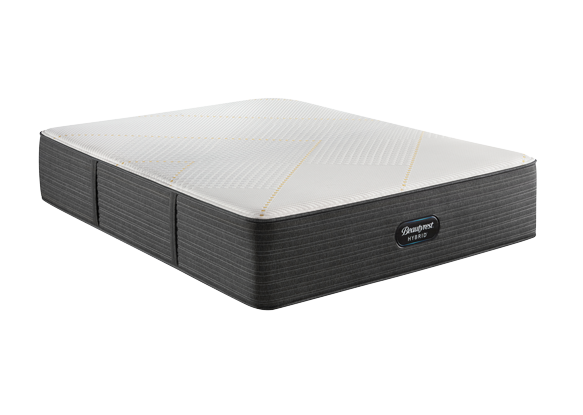 Upgrade your sleep with a FREE Beautyrest® Sleeptracker® monitor with a valid purchase on select Beautyrest mattresses or Beautyrest SmartMotion® Bases. 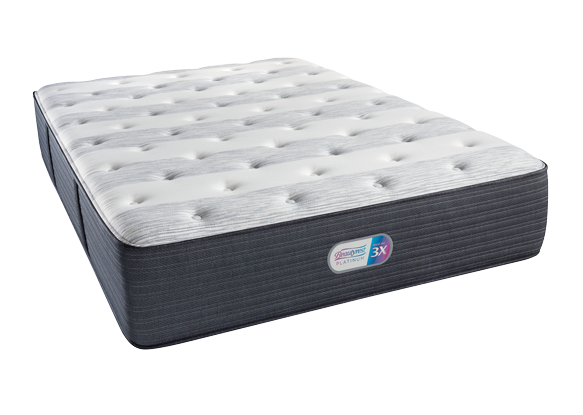 Complete your sleep experience with a Beautyrest SmartMotion® Base, pillows, and AirCool™ mattress and pillow covers.